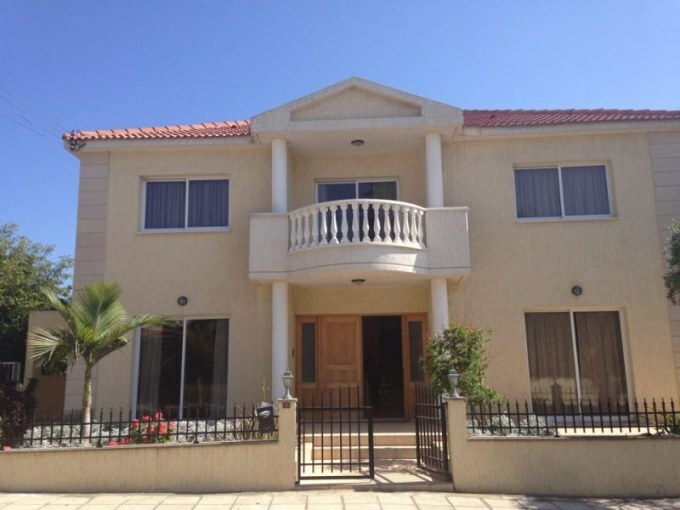 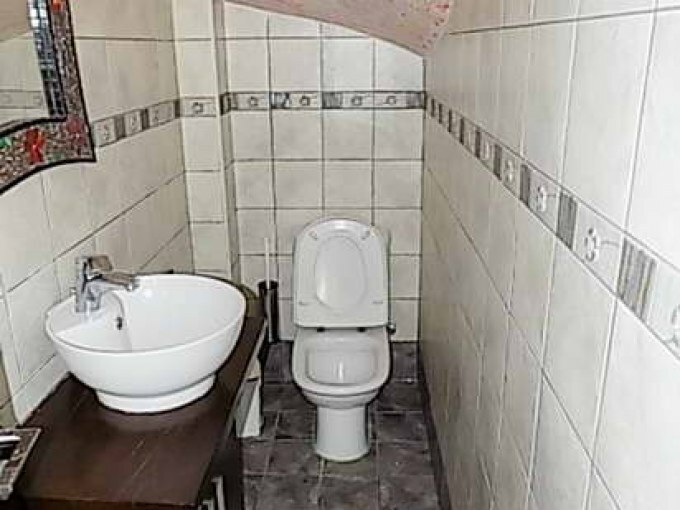 Nice 4-bed Villa for sale in Crown Plaza area! 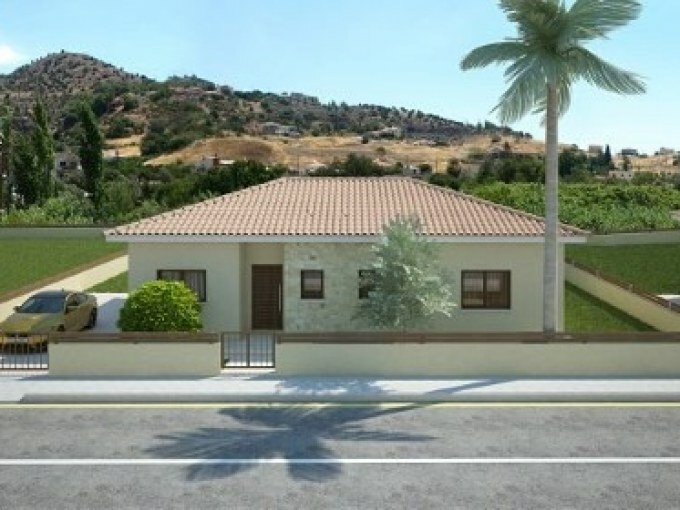 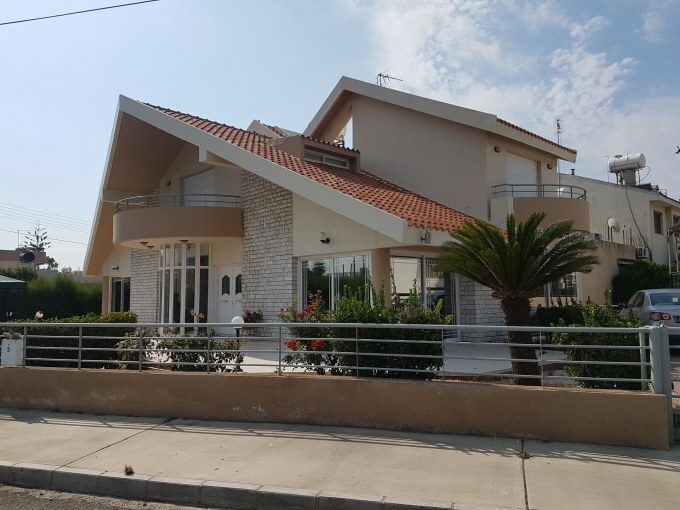 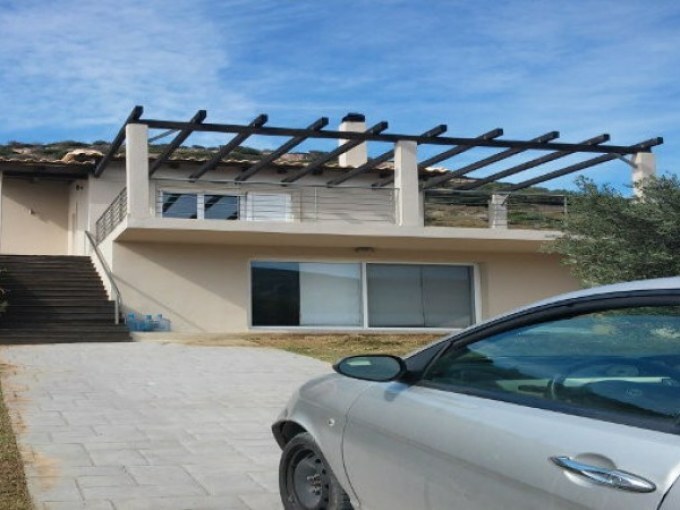 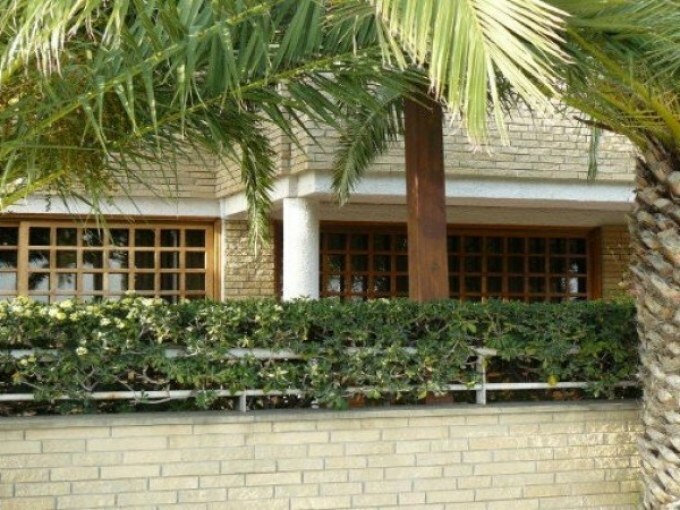 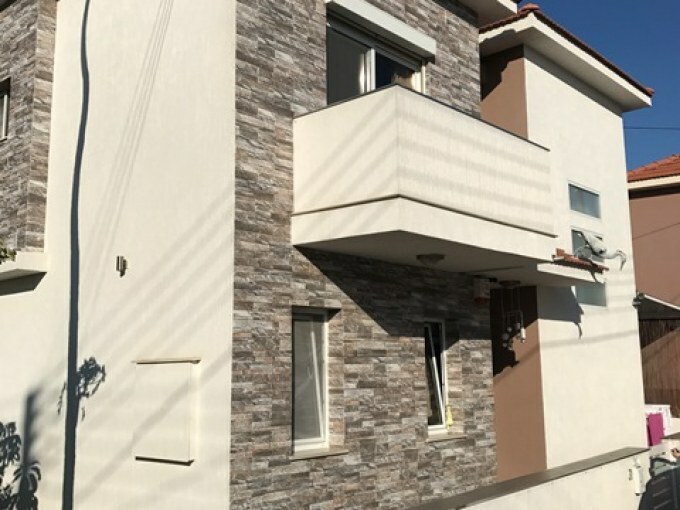 For sale a 3-bedroom detached house, 2khms from the beach! 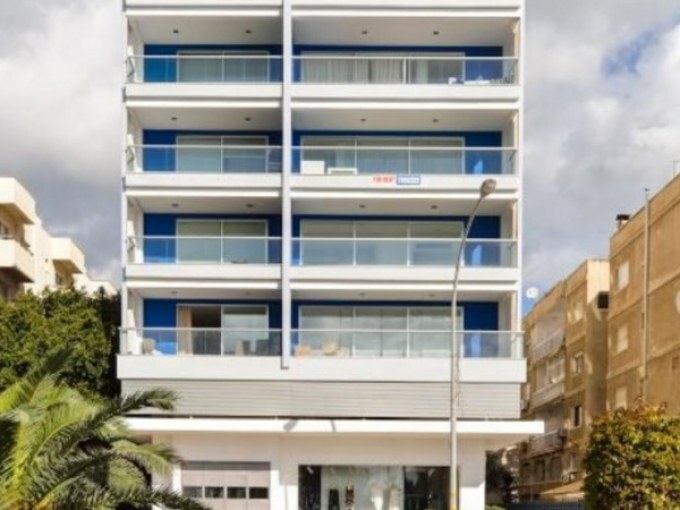 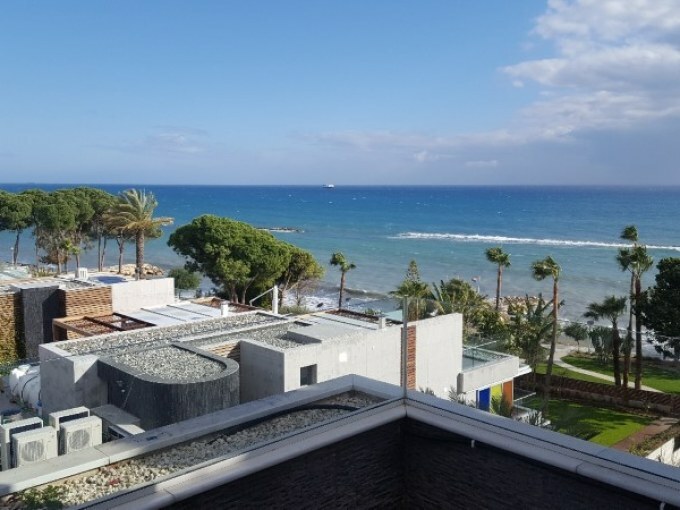 For Sale a Large 3-bedroom Apartment on the beach with Sea Views! 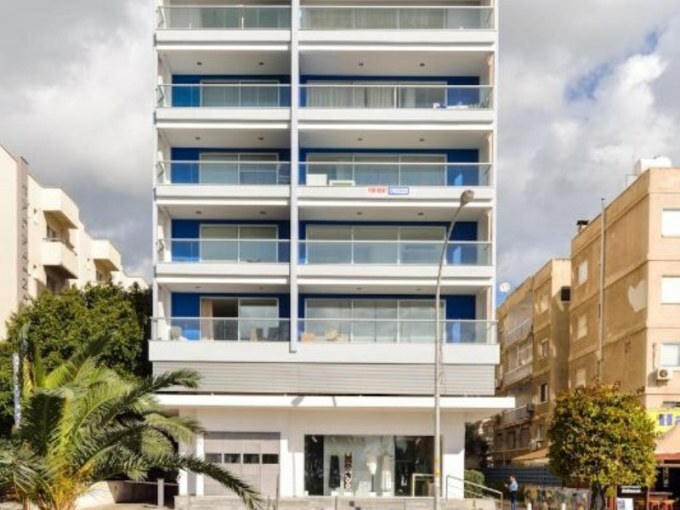 Coco De Mer 1-bedroom, fully Renovated, beach-front apartment! 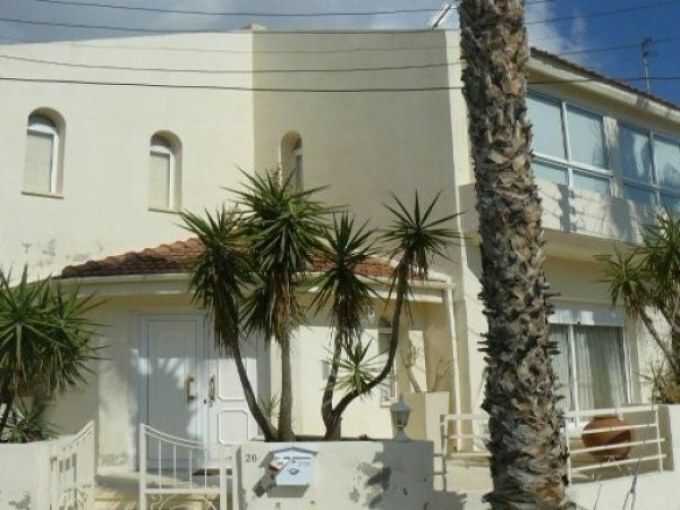 For sale a beach-front apartment 3B/R, in Coral Court, East Limassol, 10 meters from a sandy beach!!!! 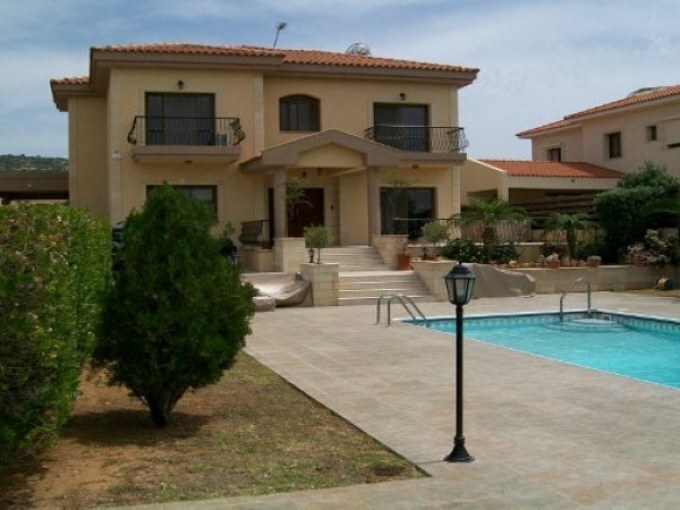 New Luxury 5-bedroom villa with sea views at Paniotis Hills, Limassol.